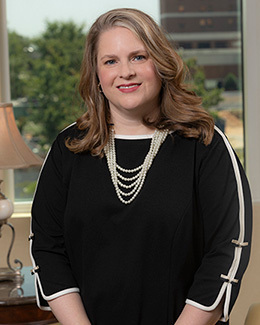 Dr. Reed received her medical doctorate from the Medical University of South Carolina in Charleston and completed a residency in obstetrics and gynecology at East Carolina University in Greenville, North Carolina. She received her undergraduate degree at the College of Charleston. She is also a fellow of the American College of Obstetrics and Gynecology and a member of the South Carolina Medical Association.